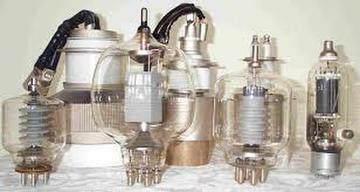 Our company is fast becoming the leader in the Vacuum Industry manufacturing products such as Vacuum Tubes, Vacuum Capacitor, Vacuum Relays, Vacuum Contactors and Vacuum Interrupters. Our research and development program has allowed us to stay one step ahead of the competition by manufacturing quality Vacuum Products that are beyond compare for the last 25 years. We have an extensive inventory and assure you that we will have the products when you need them. This allows us to guarantee same day shipping on all orders placed by 5:00 p.m. Eastern Time, which in turn guarantees next day delivery of your order. We carry a wide selection of Radio Transmitter and TV Transmitter Vacuum tubes and Vacuum capacitors and offer an excellent warranty period. 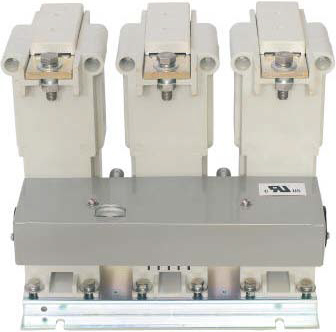 We also manufacture Vacuum Contactors and supply Mining, Power, Pulp and Petrochemical equipment manufacturers. Whether it is an in stock item or a custom order, we are here to fill all of your needs. 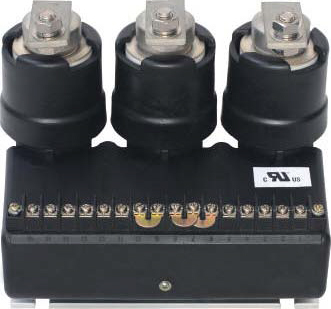 We manufacture replacement parts for equipment manufacturers such as: Harris Transmitters, Continental Electronics, Radio Frequency Services, Alloyd, Thermex Thermatron, MarkPeri, Rosenquist, Nemeth Engineering, L & L Machinery, RFC, HFT, Kabar, LaRose, Rosenquist and many others. We also manufacture many different types of Fixed Vacuum capacitors, Variable Capacitors and Watercooled Vacuum Capacitors for different applications as needed. Our Vacuum products are used with confidence by many OEM’s in the US and overseas.